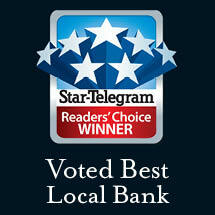 At Worthington National Bank, we are proud of our experienced, customer-focused team. We operate under the strong belief that if we treat our employees right, they'll treat our customers right. You can reach any representative via their direct phone number listed below, or click on their name to learn more and find their email address. Greg Morse brings over 30 years of banking experience, all in Tarrant County, to his role as CEO and founding member of Worthington National Bank. Additionally, he is actively involved in the community and serves on the board of directors for several area nonprofits, including the Navy Seals Foundation Board, Southwestern Exposition and Livestock Show, Tarrant County Blue (an organization dedicated to helping the families of fallen police officers), Wish With Wings, the Arlington Police Foundation, the Texas Bankers Foundation, Texas Southwestern Cattle Raisers’ Foundation Board, Van Cliburn Foundation Board, Amon Carter Museum Ambassadors Council and Downtown Fort Worth, Inc. Board. 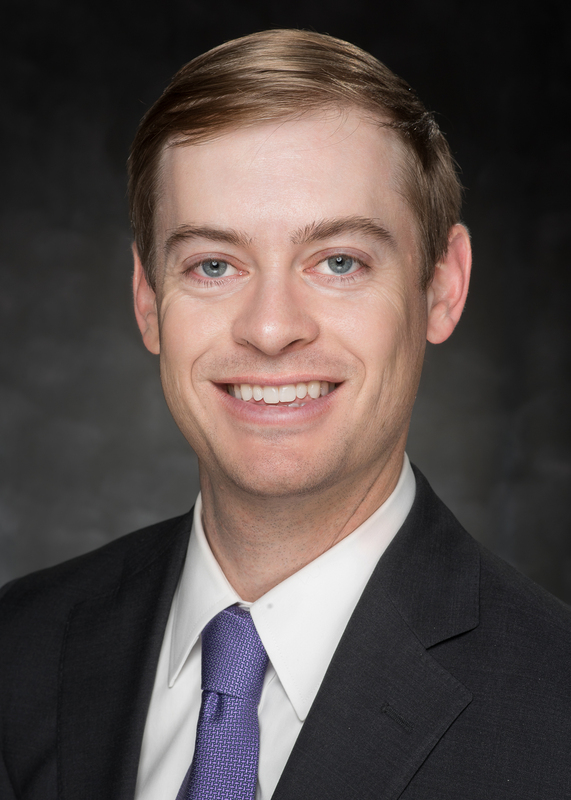 Greg completed Southwestern Graduate School of Banking at Southern Methodist University (SMU), holds an MBA from Texas Christian University and a BBA from SMU. Additionally, he has taught MBA and senior- level finance classes as an adjunct professor at the University of Texas at Arlington, where he received the Excellence in Teaching Award from UTA. Greg has also been honored as a 40 Under 40 award recipient. His personal philosophy is, "Work harder than you are paid to work." Greg's appreciation for fine art, especially Texas artwork, is visible at each bank location. A native of San Angelo, Greg lives in Fort Worth and is the proud father of two children. Their family attends McKinney Memorial Bible Church and Mount Olive Missionary Baptist Church. Along with his son, Hud, Greg has completed seven years of Bible Study Fellowship. Cee Yager has worked in the banking industry for almost 30 years. As Bank President, Cee manages the banking centers for Worthington National Bank located in Arlington, Fort Worth and Colleyville. His personal philosophy is simple: "To be consistently responsible, dependable, knowledgeable and focused." Cee received his undergraduate degree from the University of Texas and has an MBA from TCU. An avid golfer and a big fan of Longhorn sports, Cee is involved in several community organizations, including the Texas Bankers Association Board, a board of directors member of YWCA Fort Worth & Tarrant County, Fort Worth Club committee member and Cee an active member of Christ Chapel Church. Cee lives in Fort Worth with his wife and has two grown children. JaneAnne graduated from The University of Texas and currently works for GSD&M in Austin. Charlie is currently attending Texas State. Jason Ellis has served 11 years in the banking industry, specifically in commercial lending and relationship management. Ellis graduated from Baylor University with a finance and accounting degree and has a passion for community involvement. He is active in the Fort Worth Chamber of Commerce, Rotary Club of Fort Worth, Junior Achievement of the Chisholm Trail, Trinity Habitat for Humanity and several other community organizations in the Fort Worth area. Dan Mocio brings almost 35 years of banking experience to his role as Chief Lending Officer and Executive Vice President at Worthington National Bank. He received his BBA from Texas Wesleyan and enjoys serving actively in several community organizations, including the First Tee of Fort Worth and St. Andrew's Church and School. Dan's personal motto is to "Treat people with respect and always be honest." A Fort Worth native, Dan still calls Fort Worth home, where he lives with his wife Shelly. He has two grown daughters, Courtney and Chelsea, who live and work in Dallas. When he's not working, volunteering or spending time with his family, you're likely to find Dan on the golf course. Dolores Offner brings more than 25 years of experience to her role as a Loan Administration Officer at Worthington National Bank. She was an Admin of the Year nominee for the last two consecutive years, and her personal philosophy is: "Happiness is the key to success. If you love what you are doing, you will be successful." Originally from San Antonio, Dolores now lives in Fort Worth with her husband and two sons. Her oldest son Eric is in management at FedEx and is about to get married and David just finished his first year at Hardin Simmons University. When Dolores isn't working, she and her husband love to travel. Leah Browder brings more than 25 years of experience to her position as Loan Administrative Assistant at Worthington National Bank's downtown Fort Worth location. Leah is very involved in her community including being a part of Relay for Life for the last 14 years as well as teaching a group of students at Reece Prairie Baptist Church. Her personal philosophy is based off one of her favorite scriptures, Philippians 4:6, "Don't worry about anything but pray about everything." Leah is kept busy by her three sons and their various sports and activities. She also loves to relax with a movie or a good book. Roseanna started her banking career in 2013 and serves as a teller. Roseanna was raised in Hillsboro, TX and currently lives in Fort Worth with her husband and two daughters. Roseanna is an active member at Church of the Living God. In her spare time she likes to spend time with her family and friends. 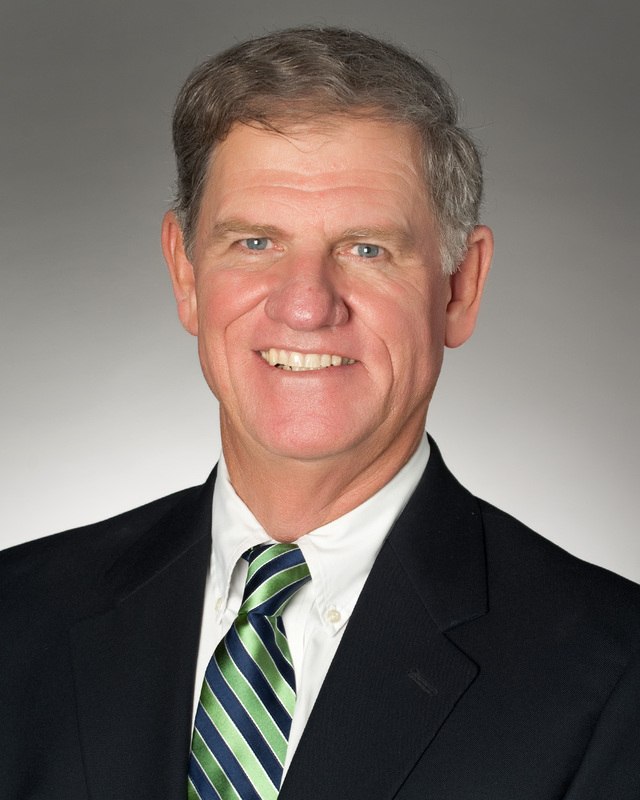 Michael Jarrett brings more than 45 years of banking experience to his role as President of the Arlington market for Worthington National Bank. Mike has been actively involved with numerous nonprofit organizations over the years, including serving on the board of directors of United Way, YMCA, Junior Achievement and Theatre Arlington and is a Rotary Club member. 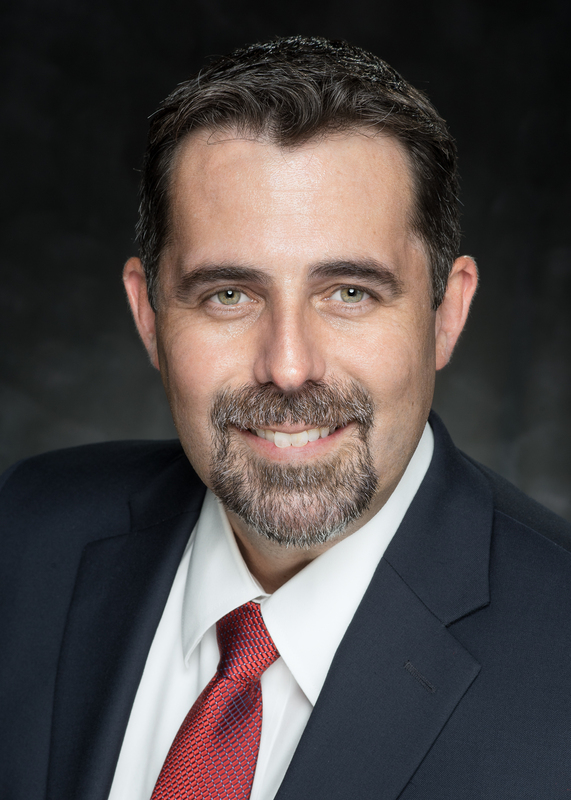 He serves on the Board of Directors and Executive Committee for the Great Southwest Industrial District Association and the Arlington ISD Education Foundation of which he is currently serving as President. He has also been active civically by past service on the City of Arlington Zoning Board of Adjustments and is an alumni of Leadership Arlington. 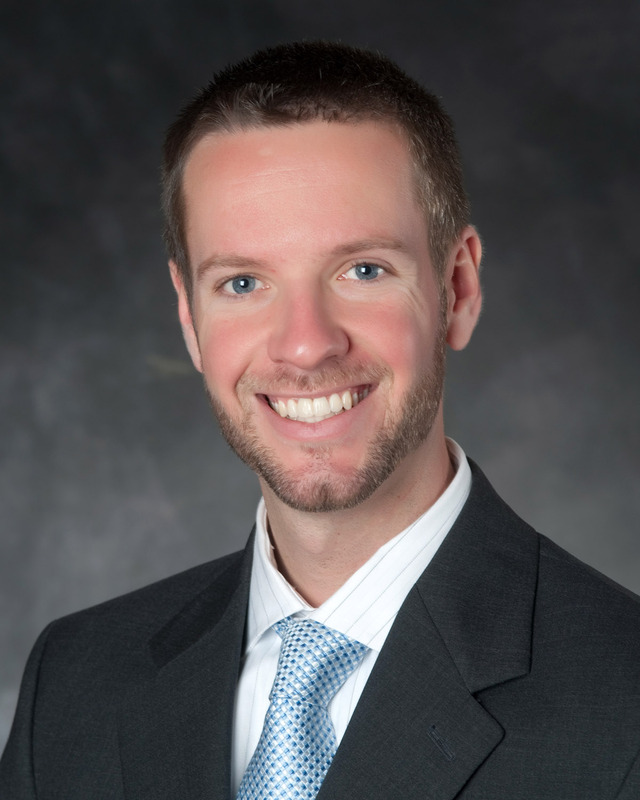 Mike holds a BBA from The University of Texas at Arlington, an MBA from Southern Methodist University (SMU) and has completed the Texas Tech Intermediate School of Banking as well as the Southwestern Graduate School of Banking at SMU. 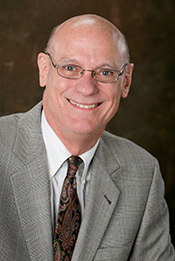 Additionally, he has taught banking courses through the American Institute of Banking, served on the faculty of the Southwestern Graduate School of Banking and is a former Director of the North Texas Chapter of the Risk Management Association. His personal philosophy is, "Mutual respect and success are earned not given so strive to be the best that you can be every day." Mike grew up in Fort Worth and lives in Arlington. He is married and the proud father of two children. An avid supporter of our area professional sports teams, Mike enjoys playing golf in his spare time. Mike Lewis has been in banking for over 35 years. His experience covers all areas of banking, and customers from a variety of industries. He has been involved with multiple community endeavors, currently serves on the Fort Worth South, Inc. Development Committee and is the Treasurer of the Arlington Police Foundation. Mike is a graduate of the University of Texas and enjoys old movies and playing softball. He and his wife Carolyn have 2 sons, and have called Fort Worth home for 30 years. Gena brings over 23 years of experience to her position as Loan Administrator Officer at Worthington National Bank's Arlington location. She is a graduate of Kilgore College and enjoys spending time with her family. Gena's hobbies include reading, running and being outdoors as often as possible. Kim Wheeler has more than 10 years of experience in the banking industry. Her personal philosophy is, "Do the best you can and ask questions." Kim resides in Arlington with her husband. She enjoys road trips as well as spending time with her three children and her two grandchildren. Sara Satterfield brings more than seven years of banking experience to her position in loan operations at Worthington National Bank. A native of Northwest Arkansas, Sara now resides in Arlington. In her free time, Sara volunteers for a French bulldog rescue network as a foster mom. She also enjoys gardening, art and spending time with her three rescue dogs. Dina started her banking career in 2002 and lives in Arlington with her husband and four kids. During her free time, she loves playing soccer and spending time with her family. In his 12 years in the banking industry, Ray Wise has helped process hundreds of loans for customers. Ray believes that “banking shouldn’t be like an assembly line.” Ray is a Fort Worth native who attends Village Church in Fort Worth. He has a one-year-old son with his wife Christin, and he has a massive music collection composed of Vinyl and CDs. Gary Price brings over 20 years of banking experience to his position at Worthington National Bank. He's spent the last two decades in community banking, focusing on building relationships with customers and communities. He is a member of the Colleyville Lions Club and a Director of the Colleyville Executive Organization. Gary and his wife live in Colleyville. Scott Brandt has built profitable loan portfolios for more than 25 years. Before working in the banking industry, Scott attended Texas Tech University, where he received a business administration degree. Scott has been married to his wife Carol for 26 years, and together, they have two kids. During his free time, Scott likes to coache baseball, softball and football, and he’s the president of the Birdville Football Booster Club. Scott also helped create a program that has provided 15 scholarships to student athletes and raised $10,000 for helmets. Barbara Kelley brings more than 35 years of banking experience to her position as Assistant Vice President - Financial Services for Worthington National Bank. Active in the community, Barbara has volunteered at the Colleyville Chamber of Commerce's City Slicker fundraisers for the last 14 years. In her free time, Barbara enjoys working in her flower gardens, attending Texas Rangers games and spending time with her husband Roddy, and children Connie and Clay. Pam Oringderff brings over 28 years of experience to her role as a Loan Administration Officer and Lobby Services Manager at the Colleyville location of Worthington National Bank. She has been married 32 years to the love of her life and has two daughters and three grandsons. Pam is active as treasurer at Beacon Baptist Church, where she is also on the Missions Board. Her personal motto is: "A lesson learned today gives you knowledge and wisdom for tomorrow." Lisa brings seven years of banking experience to her position in Loan Administration at Worthington. Before Lisa started working in the banking industry, she was a Real Estate Agent in the Hurst, Euless and Bedford area. Lisa has been married for almost 20 years and enjoys spending time with her husband and three daughters. In her spare time, Lisa enjoys camping, baking, traveling, sewing and crocheting. Laura Salinas brings more than 10 years of banking experience to her position with Worthington in financial services at Worthington National Bank. A native of Duncanville, Laura resides in Keller with her husband and two sons. She attended Court Reporting Institute of Dallas and Executive Secretarial School. In her free time, Laura enjoys quilting, crocheting and shopping - when she's not spending time with her husband and boys. 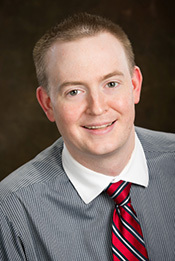 Aaron Loose has served nine years in the banking industry. With a degree from Texas Christian University and a background in commercial lending and relationship management, he will lead the bank’s future expansion to Clearfork at Edwards Ranch. Loose is currently active in Camp Bowie District, Inc., LaDainian Tomlinson’s Touch Lives Foundation, Child Study Center and several other community organizations in the Fort Worth area. In his spare time, he enjoys golfing, playing racquetball, traveling, attending TCU sporting events and hunting. Loose also enjoys helping his wife with her business, Leah’s Sweet Treats, and utilizing his memberships at Ridglea Country Club and the Fort Worth Club. James Stone has served 16 years in the banking industry, specifically in mortgage lending and sales management. 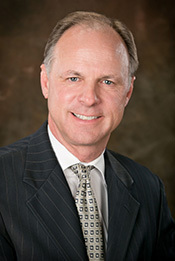 Stone holds a Bachelor’s degree from the University of Arizona and is a School of Mortgage Banking graduate. Stone received his Accredited Mortgage Professional Designation proving his commitment to professionalism. Stone also enjoys community involvement — he has volunteered with Habitat for Humanity and United Way, and is currently an affiliate member of the Greater Fort Worth Realtor’s Association. Stone will be working at Worthington National Bank’s Edwards Ranch location. 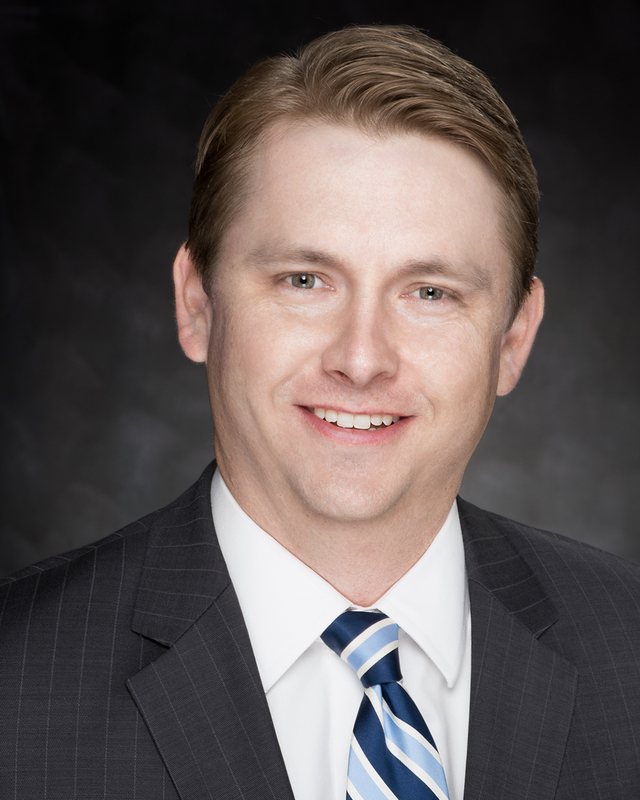 Lucas Sawyer is the Senior Vice President of Commercial Lending at Worthington National Bank. With a bachelor's degree from Indiana University and a background in wealth management and private banking, all of his clients enjoy the private bank level of service and relationship. Lucas presently serves as chairman on the board of directors for the Fort Worth Business Assistance Center and is the president of the Cowtown Executives Association. Lucas is also active with Fort Worth South, Inc., has written and facilitates a money management program at Tarrant County College-River Campus, is a co-founder of the Tarrant County Professionals Group, is an alumnus of Leadership Fort Worth's Leading Edge Program and serves his church on the finance committee. Most recently, Lucas was announced as a 2015 40 Under 40 honoree by the Fort Worth Business Press. Lina Lekic brings more than six years of experience to her position in new accounts and financial services with Worthington National Bank. A native of Croatia, Lina grew up in Fort Worth and resides in Mansfield. Lina attends Tarleton State University and is seeking a degree in business. Outside of the bank, Lina enjoys working out, reading and spending time with her family and friends. Brandy Abney started her career in banking in 2002. She was raised in Austin, TX and now resides in Fort Worth with her husband and two daughters. Outside of the bank, she enjoys traveling with her family, sewing and studying the bible with students. Her personal philosophy is: "Enjoy the little things in life, for one day you'll look back and realize they were the big things". Cheryl Douglas brings more than 25 years of banking experience to her position at Worthington National Bank. Cheryl is active in her community and started a non-profit organization by the name of Dougie's Karma Beads. Cheryl, along with her daughter, makes bracelets and sends them free of charge to all troops throughout all branches of the military. Cheryl enjoys spending time outdoors, making bracelets for our troops, and spending time with friends and family. Monica Owens has been in the banking industry over 10 years, starting as a teller and moving to loan operations six years ago. She was born and raised in Wisconsin and moved to Texas to be closer to family. Monica now lives in Arlington with her husband and a menagerie of animals. In her spare time, Monica enjoys reading, quilting and writing novels. Erika brings over 10 years of banking experience to Worthington National Bank where she is a member of our loan operations team. Born and raised in El Paso, Erika moved to Arizona with her husband while he served in the Air Force. They moved back to Texas, where she enjoys spending time with her family and friends. Most days you can find her cheering on her three kids at baseball games, choir concerts, and cheerleading. Her personal motto is "Enjoy the little things in life for one day you'll look back and realize they were the big things." Lexi is originally from Amarillo, Texas before attending Texas Tech University receiving her bachelor’s degree in Business Finance. She has been in banking since 2011, starting as a Teller in Lubbock and making her way up to the Credit Department as our Senior Analyst. Lexi has been in community banking her whole career and has no interest in changing that! She enjoys traveling, cooking, the outdoors and anything to do with animals. Lexi currently lives in Fort Worth with her dog, Bueller. 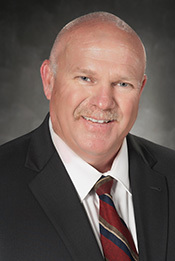 Les Shuler brings more than 35 years of banking experience to Worthington National Bank. He earned his BBA in accounting from the University of Texas at Arlington. 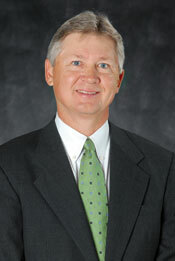 He is also a graduate of the Southwestern Graduate School of Banking at Southern Methodist University. He is a member of the American Institute of Certified Public Accountants and Gateway Church in Southlake. His personal motto is "Excellence is the gradual result of always striving to do better," and in his spare time he enjoys reading, mountain biking and hiking. Sammie Slocum has worked in the banking industry for over 30 years and is an original Worthington National Bank team member. She is a member of Tarrant County Blue and Trinity United Methodist Church in Arlington. Sammie resides in Arlington with her husband of 29 years. They are the proud parents of Nicole, a graduate of Texas Tech University, who also has a Masters in Social Work for the University of Texas at Arlington and Trevor, a graduate of the University of Texas in Austin. Sammie is an avid sports fan (Go Rangers) and lives by the motto, "I am too blessed to be stressed." Maureen Higham brings more than 20 years of experience to her role as Compliance Officer at Worthington National Bank, and is an original team member of the bank. Maureen's personal philosophy is simple: "Do unto others as you would have others do unto you." Vangie Gonzales brings almost 20 years of banking experience to her position as Vice President, Compliance at Worthington National Bank. A native of Fort Worth, Vangie lives in Haslet. Her personal motto is a saying from Leo Buscaglia: "Too often we underestimate the power of a touch, a smile, a kind word, a listening ear, an honest compliment, or the smallest act of caring, all of which have the potential to turn a life around." In her free time, Vangie enjoys reading and spending time with her family. Brooke brings more than 9 years of banking experience to her position in Accounting at Worthington National Bank. A native of Ennis, Brooke is pursuing a Bachelor of Business Administration at the University of Texas at Arlington. In her free time, Brooke enjoys reading, spending time with friends and family, and being outdoors. 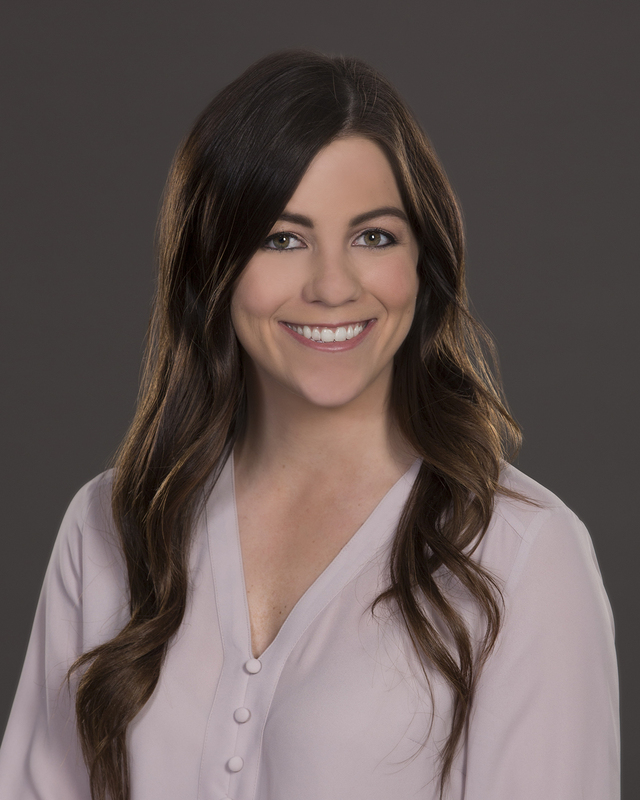 Mollie Lowery brings more than four years of banking experience to her Treasury Management position at Worthington National Bank. Mollie lives in Mansfield, where she is involved in the community through her church, Pleasantview Baptist Church. Mollie's personal motto is, "I can do all things through Christ who strengthens me. (Philippians 4:13)" In her free time, Mollie enjoys singing and spending time with her grandchildren. Christina Keffer began her career in the banking industry in 2005. She resides in Grand Prairie with her husband. She and her husband enjoy traveling, spending time with family, and learning Khmer to share the positive message of the Bible with Cambodian refugees in the Dallas/Fort Worth area.